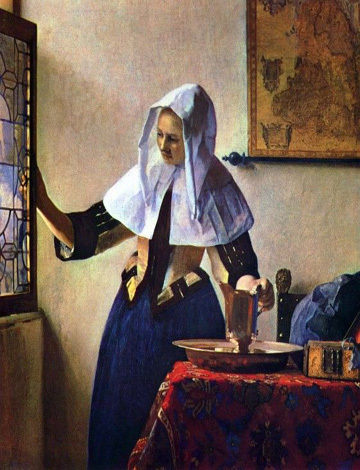 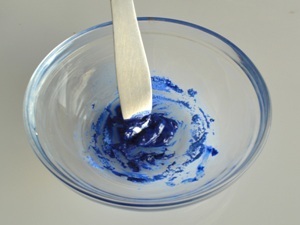 What is Natural Ultramarine Pigment (Lapis Lazuli Pigment)? 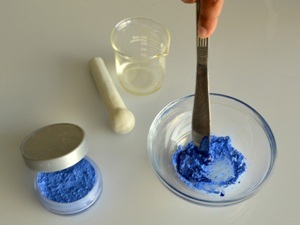 A natural ultramarine pigment is a mineral inorganic pigment that is obtained from the precious stone Lapis Lazuli, which is harvested from the highest quality mines in Afghanistan. 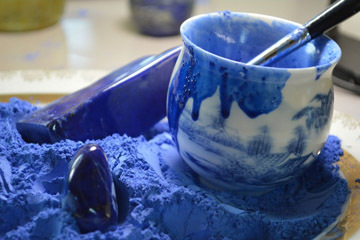 Why use Lapis Lazuli Pigment? 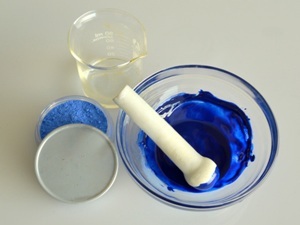 Natural ultramarine is the painters dream; the natural ultramarine pigment with its crystalline structure and multiple surfaces reflects light like a finely faceted jewel thereby exhibiting ever changing display of rich vibrant blues. 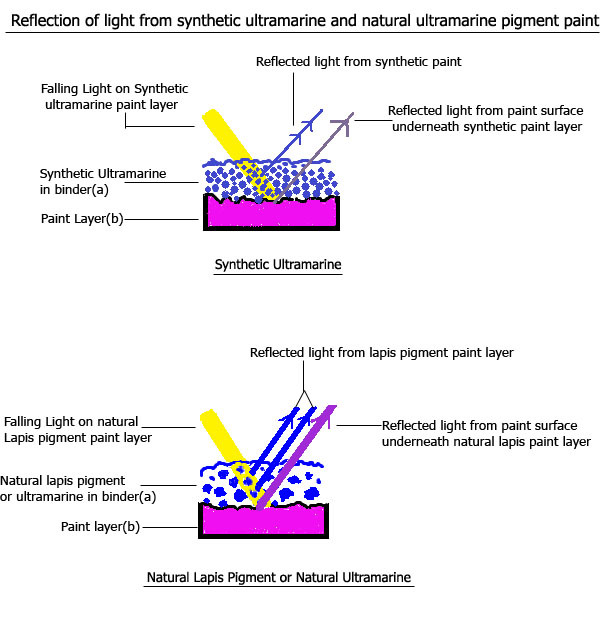 This creates a three dimensional, gem like effect which is not at all possible with a very small, round and homogenous shaped particles of thesynthetic ultramarine pigment. 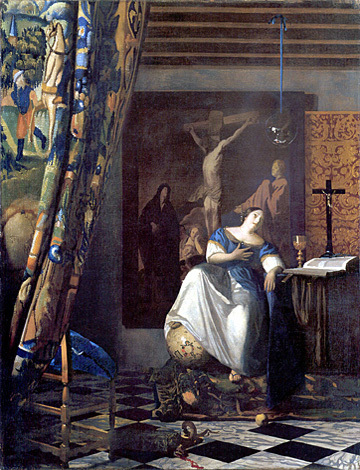 Compare the reflection of light from the larger & heterogeneous shaped particles of natural Lapis pigment to the small same sized and shaped particles of synthetic ultramarine; the lapis pigment particles are far more transparent allowing more light to pass through them also allowing greater reflection of light. 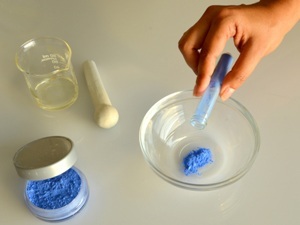 While synthetic pigment particles do not allow much light to pass through them absorbing most of it and reflecting little. 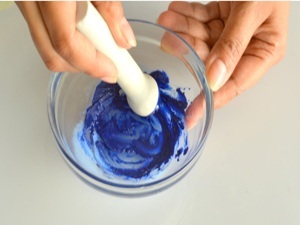 Blending – it can be blended with any colour, giving smooth and velvety brush strokes. 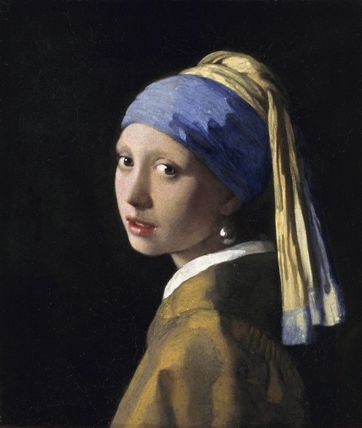 It imparts luminosity to every color it is blended with. 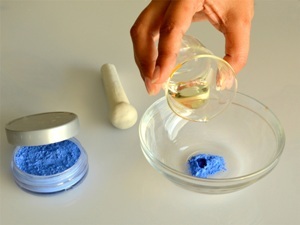 Lapis pigment is equally splendid for water colors, mixing it with a little gum Arabic ,it yields smooth brush strokes and can be mixed with any color. 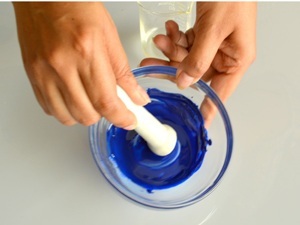 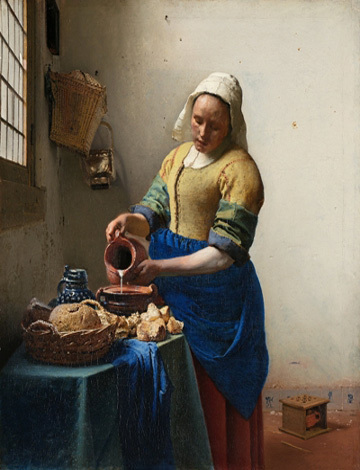 Mix the pigment with little water(optional)and egg yolk and apply it for egg tempera painting,also a little linseed oil can be added to make egg oil emulsion paints ,good for impasto. 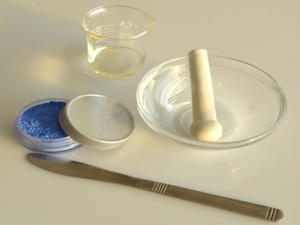 Whatever technique you choose to use, ultramarine pigment is the ideal choice.As its hue,chroma,or value do not alter with time,it is resistant to changes in temperature and weather.